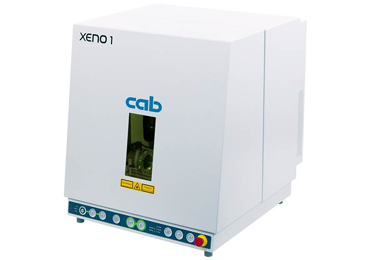 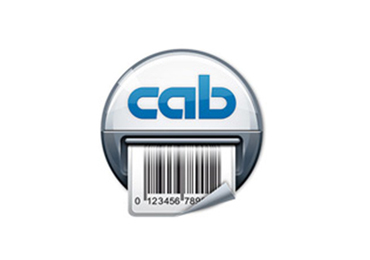 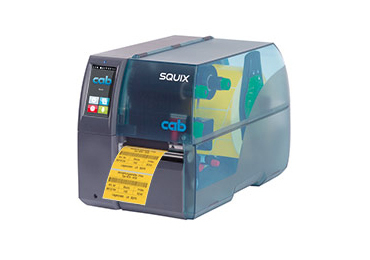 The Cab SQUIX MT textile label printer offers easy, on-demand, single-sided printing of textile wash care labels like Satin, Polyester & Nylon. 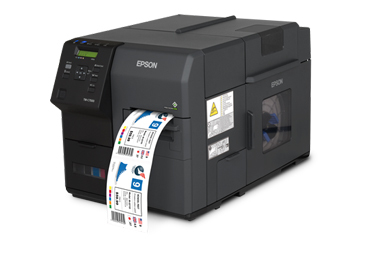 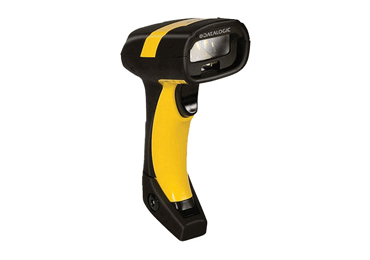 It has the same user-friendly operations as the SQUIX range with a large LCD display and is available in 300 or 600dpi print resolution making printing very small text and pictures on clothing labels simple. 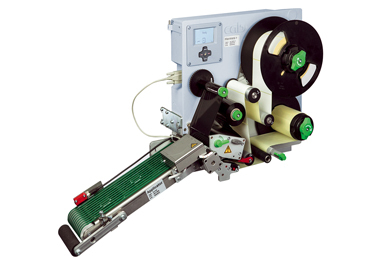 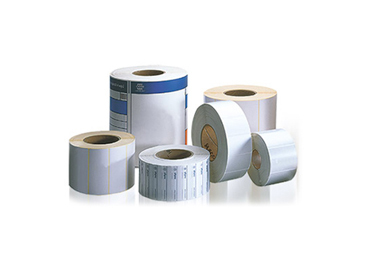 There is a range of accessories available including cutters and stackers which will then present a stack of printed, cut, ready to use tags to the operator, ready for the next process.